Annual Membership available for 2019. 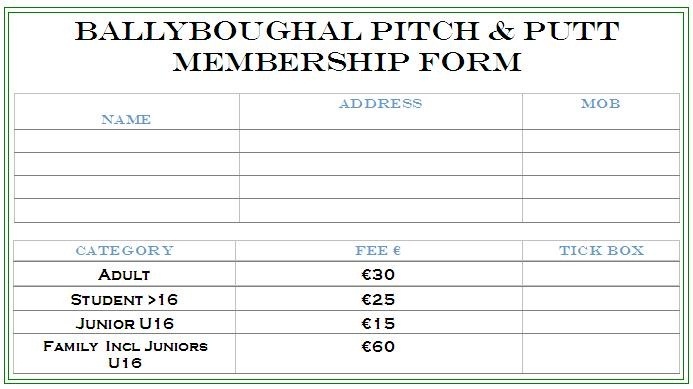 Available from any committee member or at the club. The P&P Club encourages all sections of our community to participate regardless of age, gender or nationality. Point mouse onto form right click copy&paste to print option. Send completed membership form with fee to.